Merry Christmas Party design with holiday typography elements and gold stars on vintage wood background. EPS 10 illustration. Vector Merry Christmas Party Flyer Illustration with Typography and Holiday Elements on Black background. Invitation Poster Template. Vector Merry Christmas Party Design with Holiday Typography Elements and Ornamental Balls on Clean Background. Celebration Fliyer Illustration. EPS 10. 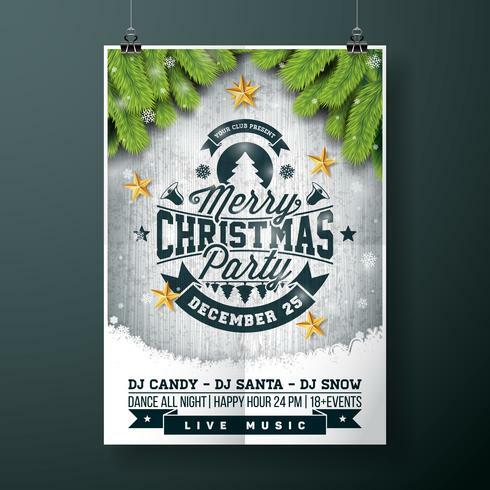 Vector Merry Christmas Party Flyer Illustration with Typography and Holiday Elements on White background. Invitation Poster Template. Vector Merry Christmas Party Flyer Illustration with Typography and Holiday Elements on Green background. Winter Landscape Invitation Poster Template. Vector Merry Christmas Party Flyer Illustration with Holiday Typography Elements and Gold Ornamental Ball, Cutout Paper Star on Red Background. White Christmas Party Flyer Illustration with Glittered Typography Elements and Ornamental Ball on Shiny Background. Vector Celebration Poster Design. Vector Merry Christmas Party Design with Holiday Typography Elements and Ornamental Balls, Cutout Paper Star, Pine Branch on Clean Background. Celebration Flyer Illustration. EPS 10. Vector Merry Christmas Party Design with Holiday Typography Elements and Ornamental Balls, Cutout Paper Star, Pine Branch on Black Background. Celebration Flyer Illustration. EPS 10. Vector Merry Christmas Party Flyer Illustration with Holiday Typography Elements and Gold Ornamental Ball, Cutout Paper Star on Black Background. Celebration Poster Design. EPS10. Black Christmas Party Flyer Illustration with Glittered Typography Elements and Ornamental Ball on Shiny Dark Background. Vector Celebration Poster Design. Vector Christmas Party Flyer Design with Holiday Typography Elements and Ornamental Ball, Pine Branch on Dark Green Background. Vector Christmas Party Flyer Design with Holiday Typography Elements and Pine Branch on Violet Background. Vector Christmas Party Flyer Design with Holiday Typography Elements and Ornamental Ball, Pine Branch on Shiny Light Background. Vector Merry Christmas Party Flyer Illustration with Holiday Typography Elements and Gold Ornamental Ball, Cutout Paper Star on Clean Background.